Christmas is my favourite time of the year. I start to get excited, sometimes even before Halloween. 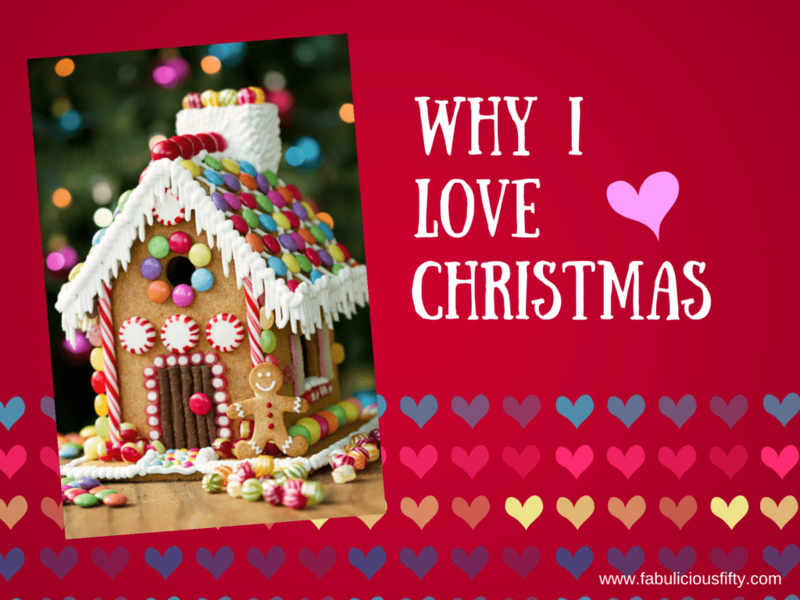 Today I took a little time to reflect on why I love Christmas. Every Christmas my son and I build a gingerbread house. We tend to do this on Christmas eve, and I have some really wonderful memories about houses falling down, crazy icing decorations and much laughter. How the house comes together isn’t important, what is important is the special time I share with my son. We also have a lovely tradition based on the french idea of 13 desserts. Our interpretation is a plate with 13 different goodies – fruits, nuts, and sweets. We replenish this each day both for visitors and for ourselves. The ‘plate’ as it is called in our house is a key tradition also laced with memories, especially when the dog helped himself! Christmas is also about taking time out. Each family has it’s own way of celebrating this holiday. For me it is about family and friends. A simple Christmas dinner with family is always followed in my home with a fabulous tea party spent with friends. There is so much delicious Christmas food to be eaten, that it simply cannot be eaten in one day. I love Christmas food. The sweet yummy stuff for sure ( I have secretly been eating mince pies since they came into the shops). I also love the more savoury treats from a great roast turkey with fruity stuffing to blue cheese and crackers. Sharing food with family and friends is just the perfect combination. Gift giving has become synonamous with Christmas. I love buying presents and really enjoy this part of Christmas. I don’t spend a huge amount of money, but really enjoy seeking out special treats for special people. Sitting on my bed on Christmas eve wrapping presents that might be silly but are thoughtful is a big part of Christmas for me. This year I will be having an African Christmas and spending time with friends and family in South Africa. Hope my Mom will be ok with the Christmas tea party!